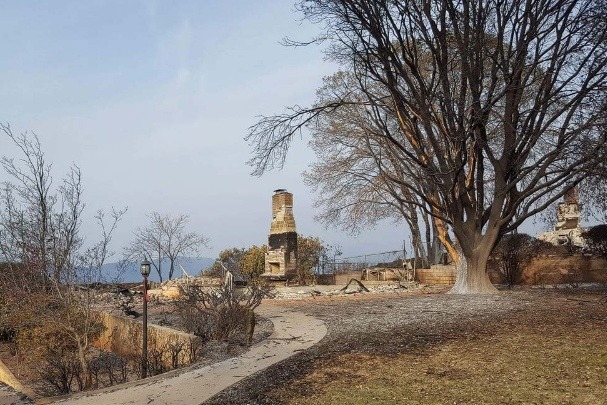 Our good friend and fellow Photo Cascadia team member Erin Babnik just found out that her house she was renting was destroyed in the Paradise, California fire along with nearly everything she owned. You can see dramatic video below and on her Facebook page of her escape from the flames. She had just moved in with all new furniture the week before. She did not have time to get insurance for her belongings yet. She was in the process when she had to be evacuated. 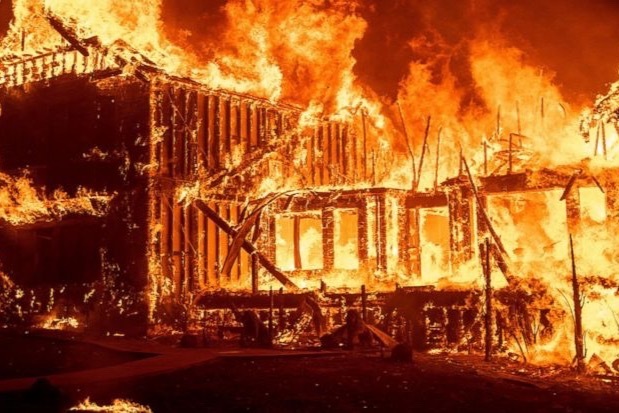 She took delivery of the last of the furniture the day before the fire; the first day she could take inventory and apply for insurance was the day of the fire. 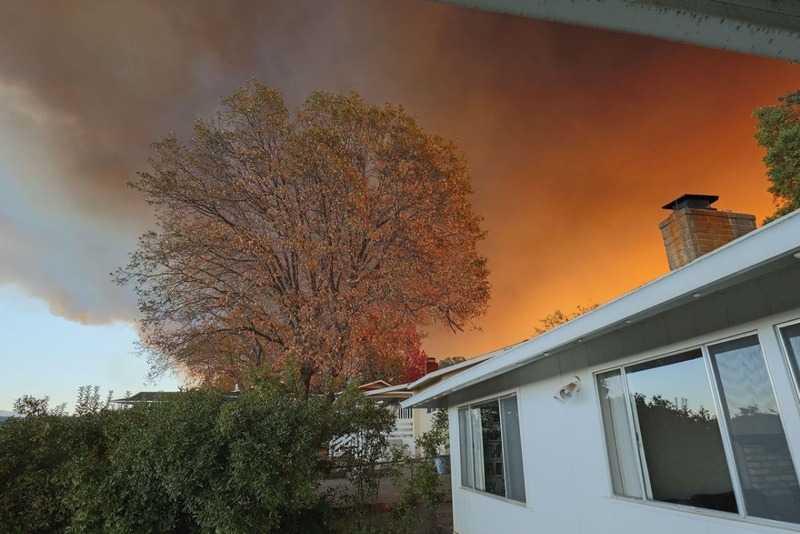 She managed to escape the fire with some of her photo equipment in her car, and her camera gear is insured, but most of her other worldly belongings including tens of thousands of dollars worth of brand new furniture were left behind and lost in the fire. Understandably, she is in absolute shock. The anxiety and stress of the past several days has taken a heavy toll on her and she is exhausted. Our thoughts and prayers are with Erin. Many of you know what a wonderful, talented and generous person Erin Babnik is. She would be the first to help a family member, friend, or even a stranger in need. We are asking anyone who knows her to please donate what you can to help her in her time of need. Thank you to everyone in advance!